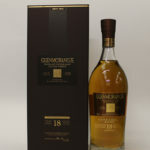 During the final 36 months of maturation some of the whisky for the Glenmorangie 18 years old is moved from Bourbon casks to Oloroso Sherry casks adding further aromas and flavours. 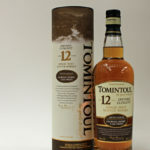 A limited quantity of Tomintoul 12 Years Old has spent the last 18 months of maturation in oloroso sherry casks. 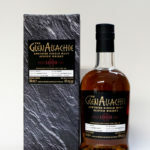 This process of 'finishing' imbues the whisky with enhanced characteristics and most notably with tones of sherry sweetness.